USA may be claimed to be a secular state. But in the history of culture and daily activities, the American people have confidence in the religious life. 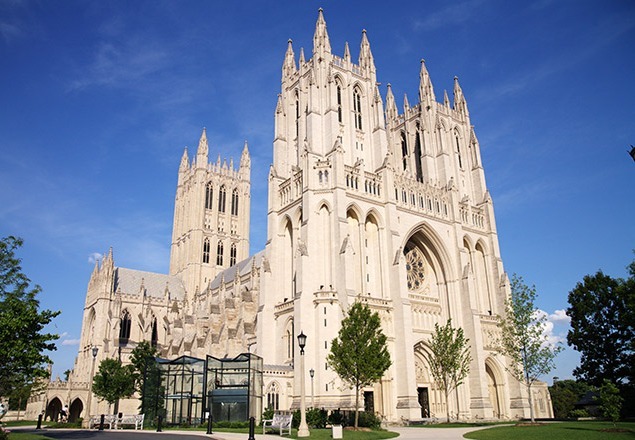 This is evidenced by the presence of historic buildings of Washington National Cathedral. Washington National Cathedral is an Episcopal cathedral in Washington DC. Washington National Cathedral is the second largest cathedral in the United States and the sixth largest in the world. The first stone of the cathedral was laid in 1907 but only completed in 1990. Today the Washington National Cathedral became one of the historic sites in the United States that attract tourists from around the world. Washington National Cathedral is one of the famous places to visit in Washington, USA. Although Islam is a minority religion in America, but the US government gives a guarantee for any religious believer to perform their worship. 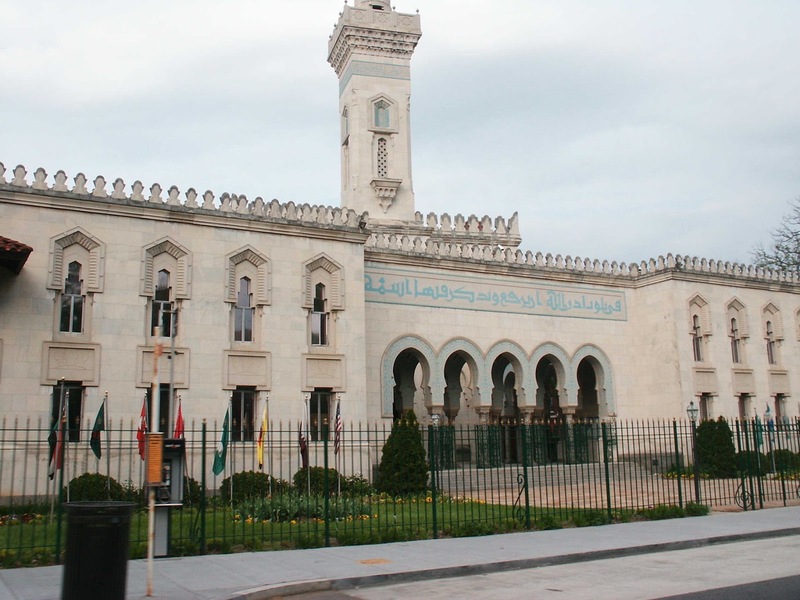 Karlina Amkas of VoA often provide coverage surrounding the development of Islam in America that is centred at the Islamic Center of Washington. Mosque in downtown Washington DC has a functions as a praying place as well as a place for American Muslims to socialize. Islamic Center of Washington is the largest mosque in Washington DC, which was opened in 1957 and can accommodate more than 6,000 worshipers. Interesting things related to the Islamic Center of Washington is a few days after the Sept. 11, 2001, President George W. Bush came to this mosque and declared that the United States is not at war with Islam. Washington Monument is a historic sites in America that should not be forgotten by any traveler. 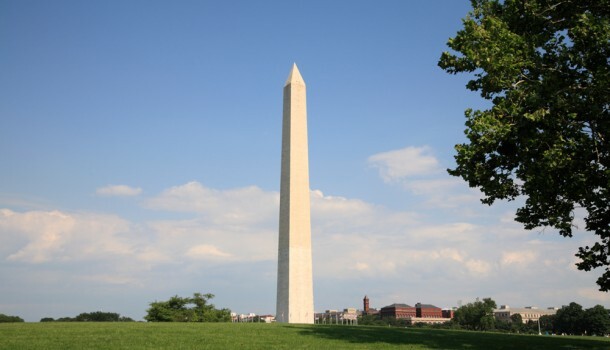 Washington Monument has beautiful scenery and is very dear to pass for a photograph as a drawing tourist attractions. As the historic attractions in the United States, the Washington Monument is well managed by the government and became an icon of the city of Washington DC. The Monument made of marble and granite as high as 169 meters is the tallest stone structure and the world's tallest obelisk. Washington Monument was built to commemorate the services of the first president of the United States, George Washington, in the fight for American independence. This monument was built in 1848 and was officially opened in 1888. Washington moument is the famous places to visit in Washington. Dumbarton Oaks Museum and the park is a building with the Federal-style house. 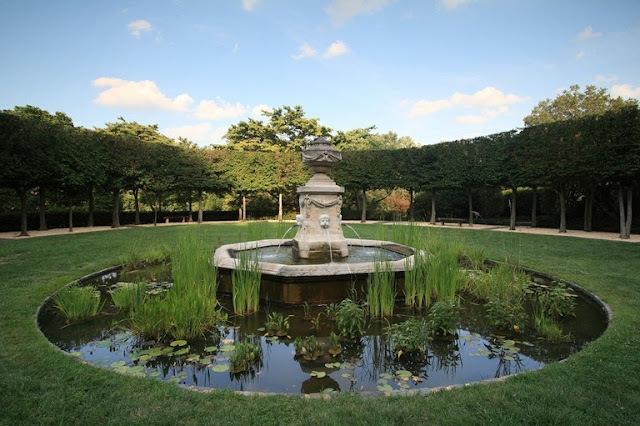 Dumbarton Oaks Museum and Gardens is a museum which one of its collections is a painting from a famous painters in the 16th century, El Greco. The Painting entitled "The Visitation" is said to be the last painting of the maestro. Dumbarton Oaks gardens offers peace amid the bustle of the city. There were many kinds of flowers and trees below pools and fountains. Almost all the statues in the park were made of limestone brought from the state of Indiana. Greenery and blooming flowers surrounding the ornamental pond in the park. It is one of the tourist attractions that exist in the United States. This place is an open area for a national park, which is located in downtown Washington, namely between Independence and Constitution, from the Capitol meeting room to the Lincoln Memoriam. The park is managed by the National Mall and Memorial Parks unit and is actually a part of the National Park Service (NPS). The park was established in 1965 and was initially intended to protect some old gardens that previously existed there and managed by the NPS. Washington DC National Mall is one of the famous places to visit in Washington. Those are 5 famous places to visit in Washington, USA. 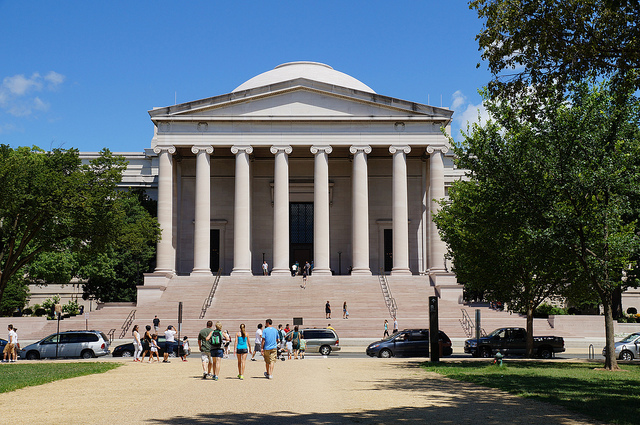 When you get a chance to visit the capital of United States, don't forget to visit the attractive places above.